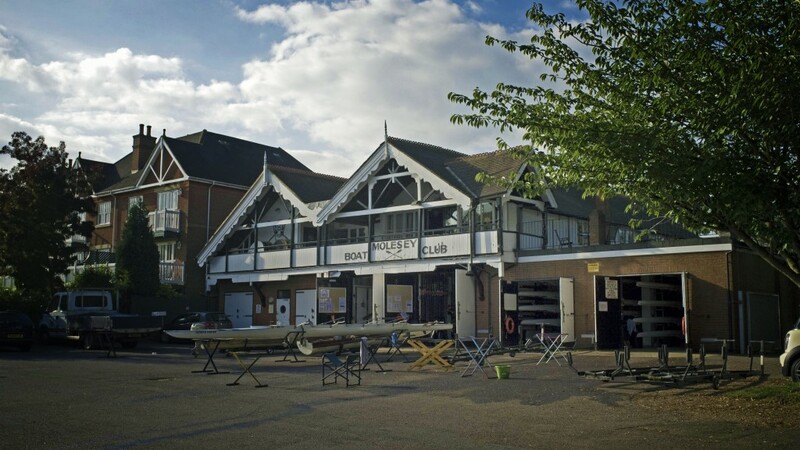 The University of Surrey Boat Club has the privilege of using Molesey Boat Club for water training, utilizing both the facilities and club equipment in addition to the USBC owned equipment. Since 1866 Molesey Boat Club has held host to some of the most notable names in rowing history including Andrew Triggs Hodge MBE, Greg and Jonny Searle MBE and Tom James MBE, and current GB Rio athlete Mo Sbihi just to name but a few. 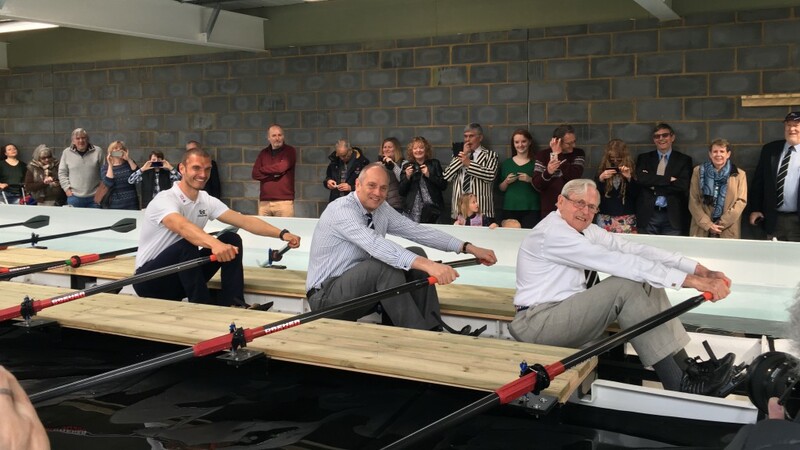 As of spring 2016 Molesey Boat Club opened their brand new rowing centre, featuring a 300 square meter gym and 8-seat rowing tank, suitable for either sculling or sweep rowing. The centre will be key in assisting our training during the winter months of red-board season, and the teaching of technique to our beginner squad. In addition to training at Molesey Boat Club, USBC have easy access to Surrey Sports Park for land training. 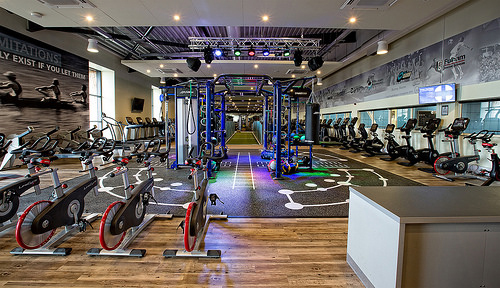 The facilities there boast a newly refurbished gym, including weights area, strength and conditioning rooms, and arenas/studios suitable for squad ergos. The Sports Park also contains the Surrey Human Performance Institute who specialize in optimizing athletes’ fitness and performance.